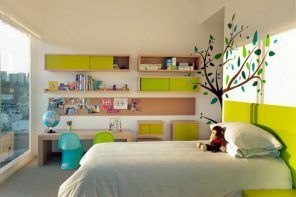 As you can note, any interior element performs not only functional role but also become decorating and even artistic spot of the room. Here we come up to another difficulty – not to be lost in the abundance of the myriads of decorative elements. That’s why designer’s holywars about “what is beautiful” are never ending. 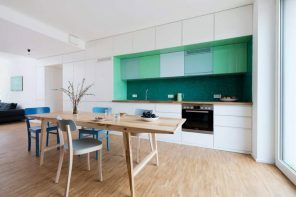 But eventually it is only owner of the apartment to decide what solution is more attractive. And if we’re spaeking about wooden interior or entrance doors, we can’t forget that the carving can bring an absolutely different look and perception of this essential part of your home. Carving is an ancient people’s craft and part of culture. But it doesn’t mean it can adorn only classic interiors. 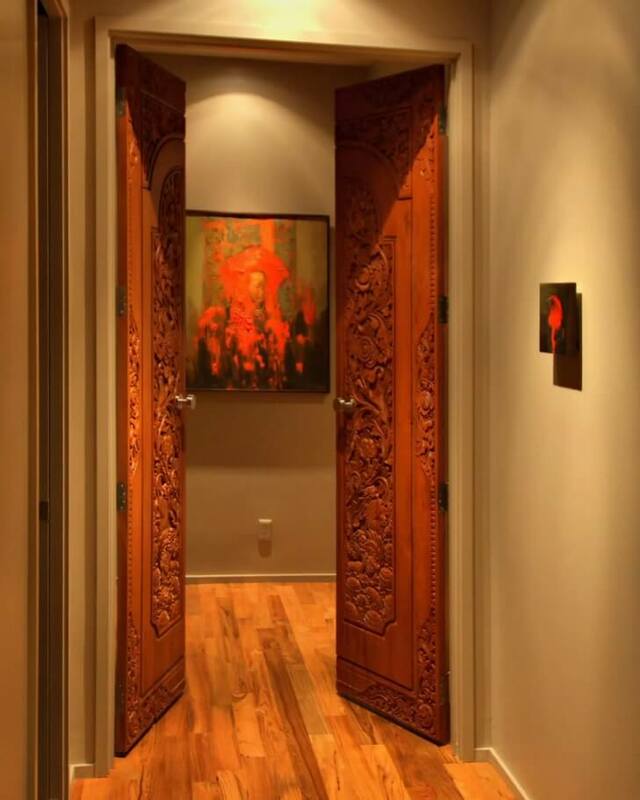 Use modern carved wooden door as piece of art in your interior not devoid of functionality. 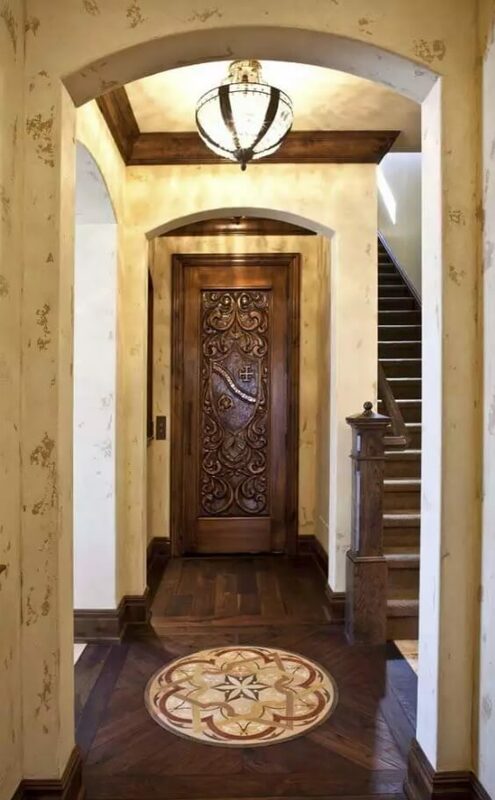 If you live in the suburban cottage or the private house and want to stand out from the row of the typical houses at the street or just increase visual appeal of the entrance of your home, carved wooden doors are one of the most effective ways to emphasize the style of the overall dwelling. Sliding aside segments of the folding doors at the picture above represent a whole eye-captivating motif. And the “Aztec” drawing at the spectacular wide door of the grand villa from the photo below can instantly attract attention and hide possible drawbacks of the garden arrangement. Further we can see that the main themes for the wooden doors can be divided into natural and historical. That relates to the inner style of the house. 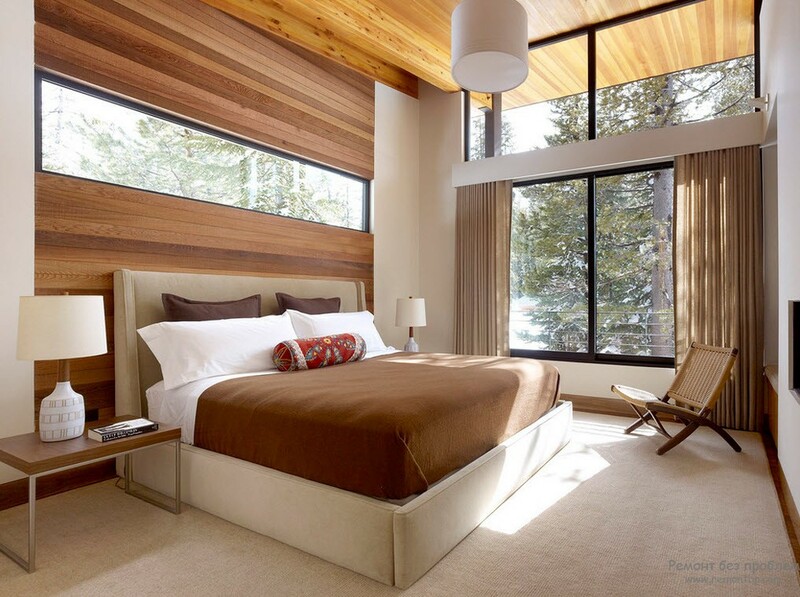 Natural motif can hint at eco or rustic styles of the interior design. Historical carvings possible hide the Classical interior. The interior doors have the same gradation. Relation to the interior styles are still same. But we can notice the more variability of models. The doors can be one- or two-leafed, folding or roller. 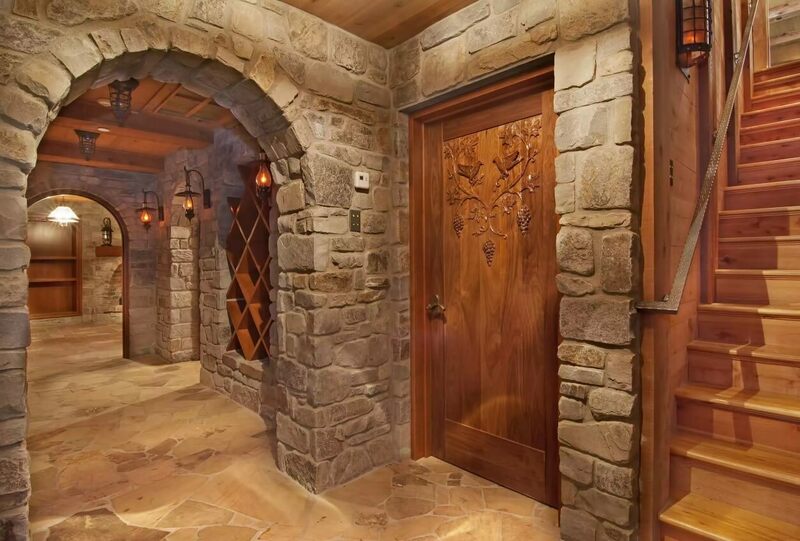 The doors to the basement can be a real masterpiece. Designers decorate them with massive chains or knockers that can plunge you deeper into the romanticism of Middle Ages.